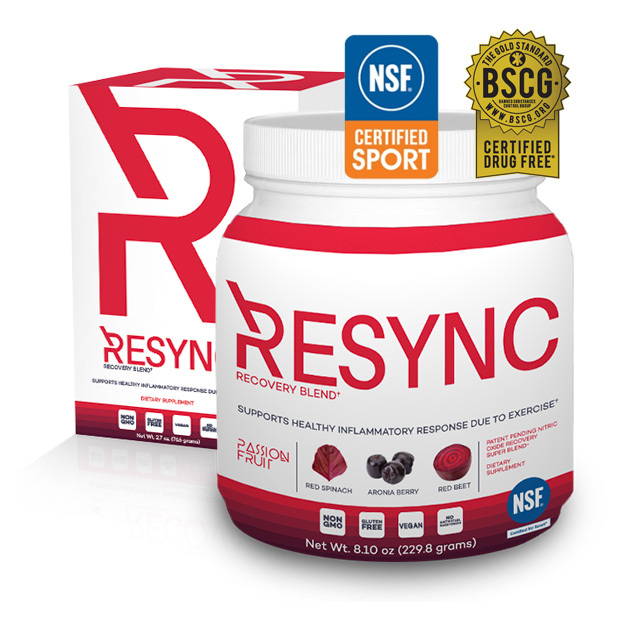 Resync Collagen Blend is a supplement formulated to support your deep, clean energy and your connective tissue health. With age we lose flexibility, bone density, and collagen levels decrease. 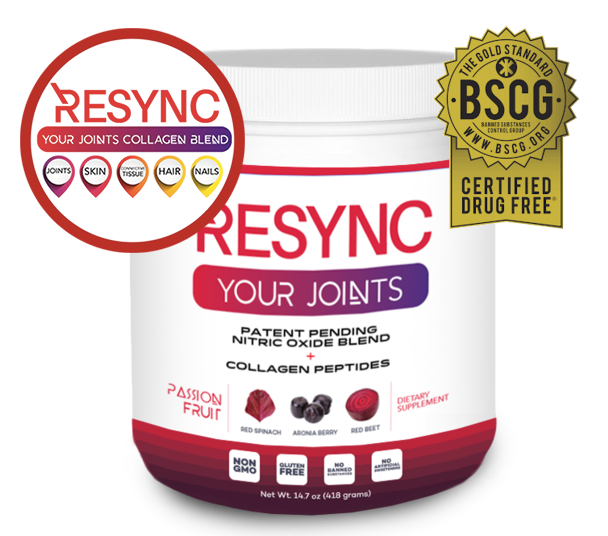 Support your beauty and structural balance health with Resync Collagen Blend, Resync Your Joints. TO TAKE IT Take it an hour post-physical activity or an hour before physical activity if you want Resync as your energy remedy. On off days, take it anytime during the day. After a flight or any other long travel to minimize jetlag. An hour before exercise or before bedtime to support collagen synthesis. HOW TO TAKE IT Mixes well with cold, hot, or room temperature water. Mixes well with any protein. Mixes best with room temperature or hot water to improve solubility of collagen. However, works great with cool and cold water too so long as you mix well!